Lynn Ashby loves to have her hands in the dirt and is an avid gardener and plant lover. 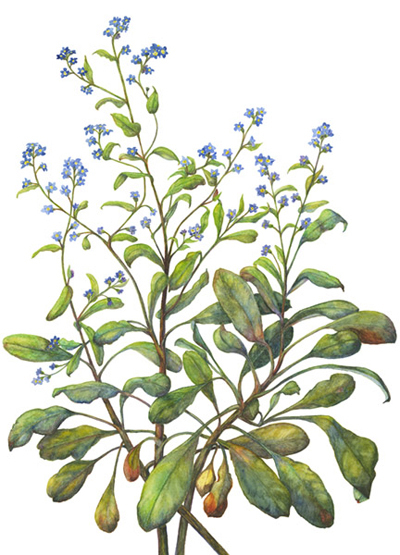 She was a Dental Hygienist for 35 years before turning her attention to detail skills into the study of botanical art. Lynn loves the outdoors and aspires to reveal the beauty of plants in her paintings. 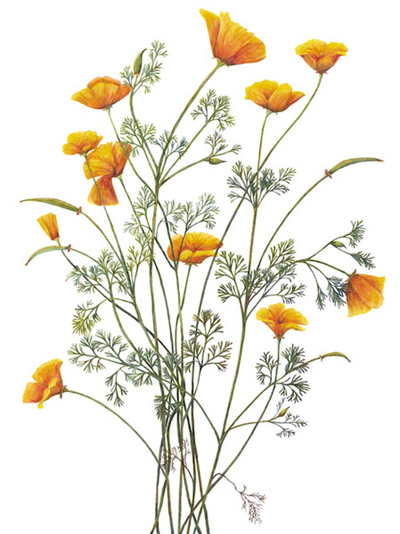 Lynn began drawing and painting classes at Strybing Arboretum in San Francisco and received her Master Artist Certificate from the Mary Harden School of Botanical Illustration in 2013. That year she started to participate in the Botanical Art Program at Filoli. She enjoys being challenged and continues to learn from all the teachers there.